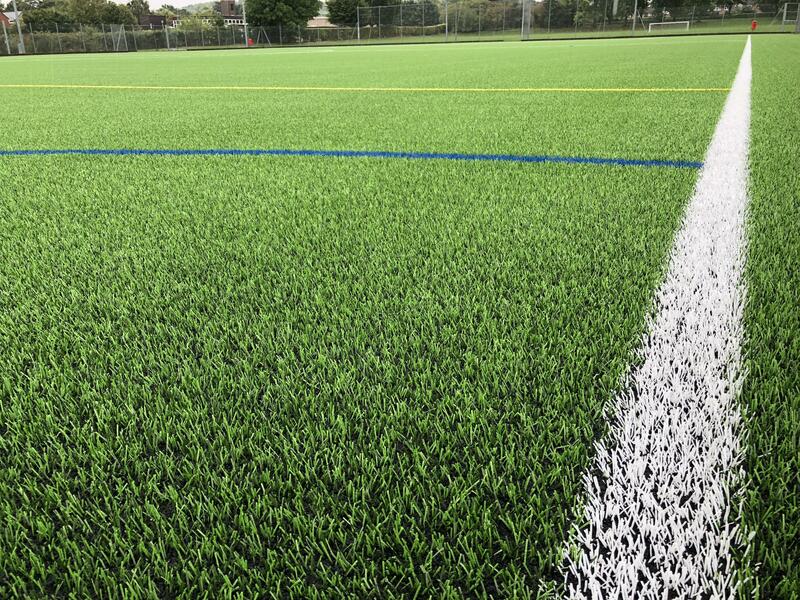 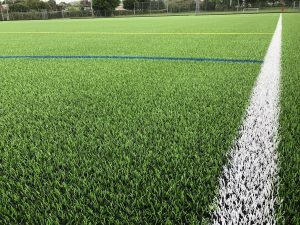 Designed & project managed by SSL, the 3G resurface project at The Knights Templar School, Hertfordshire was completed within budget AND ahead of programme. 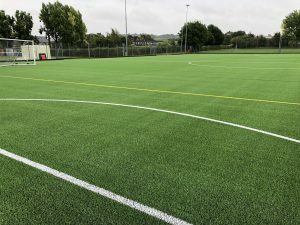 Thanks to additional survey works proposed by SSL prior to contract start, we were able to provide the client greater project cost certainty whilst enabling the old pitch to be kept in use for the maximum amount of time. 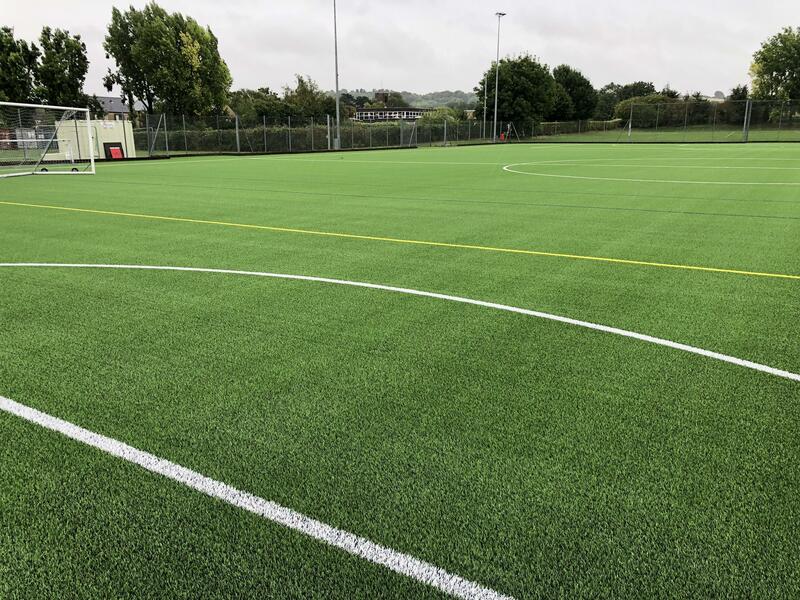 This ensured less disruption to the School and local users.